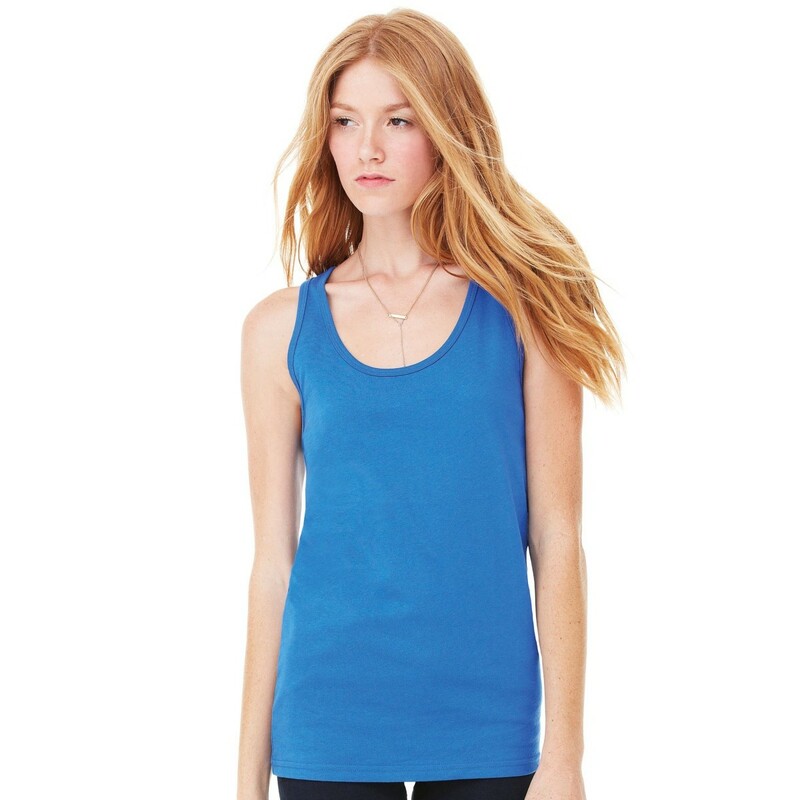 The ladies Bella Canvas vest is one of the most high quality tanks available. With a wide range of colours and a soft and fitted feel, this custom vest is ideal for different occasions and purposes. Whether you are looking for printed tops for your business to personalised vests for an event, this premium top is one of the best selling vests we have.